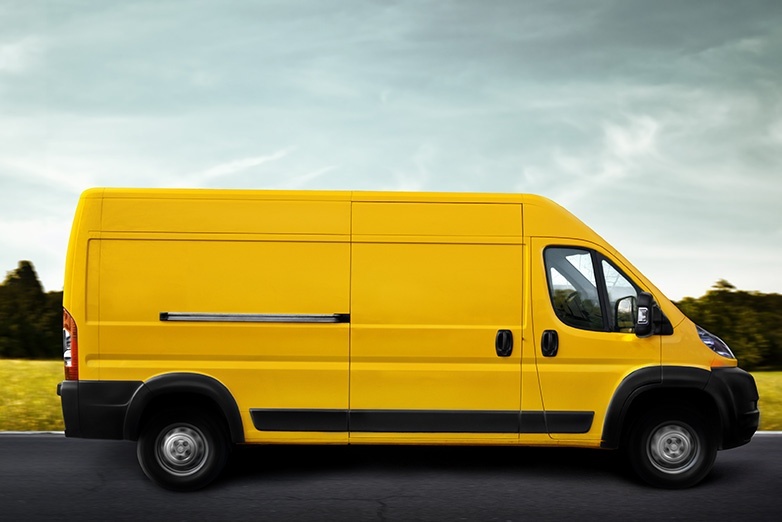 For driver safety managers and professionals, making sure that these deliveries are made without incident is always top of mind, but delivery drivers face a variety of challenges. In fact, the BLS reported that delivery workers and truck drivers experienced the highest number of fatal on-the-job accidents in 2016, with nearly 1,000 drivers losing their lives. The cause of the fatalities was “transportation incidents,” or crashes with other vehicles, objects or pedestrians. Keeping delivery drivers safer behind the wheel begins with knowing some of the challenges they face. Here are three common problems for delivery drivers — and how to resolve them. Every time a driver merges into traffic, there’s an increased chance for a crash. For most people, this is a threat that they encounter a couple of times a day at most. However, delivery drivers who make multiple stops as part of their route can face this situation more than a dozen times a day, which puts them at greater odds for a collision. Solution: The Smith5Keys® can be particularly helpful when attempting to re-enter traffic. Drivers need to create a cushion of space around them to safely merge into the traffic flow. The Smith5Keys help to train drivers on safety techniques such as how to improve the use of mirrors and allow more time and distance to react to changing traffic situations. 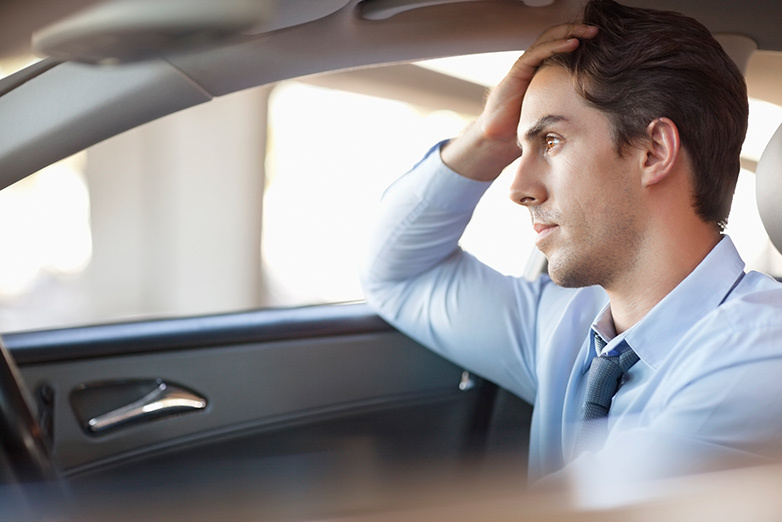 While parking alone can cause issues for drivers, it’s not the only problem. Backing out of a parking space also poses a major risk. The bigger the vehicle, the bigger the blind spot — and the more at risk drivers are for a backing crash. Solution: If a driver never backs up, they can’t have a backing collision. Before parking, drivers should think about how they will leave the space, then do what they can to avoid backing. Looking for ways to approach the destination without having to ever put the vehicle in reverse will make it easier and safer to exit. Delivery drivers often have to drive through alleys and back areas to make deliveries, which puts them in some tight spots — literally. Sharp turns, narrow roadways and tight entrances into parking lots make maneuvering more challenging. Solution: Getting out of the vehicle and physically walking the path before attempting to drive it may initially seem like a waste of time, but it can end up saving time and headaches in the long run. Walking the path allows drivers to determine the safest approach, plan an exit and look for unexpected problems like a low overhang. Correcting driver behavior or preventing bad habits from being developed in the first place comes from making sure that all drivers in a fleet are on the same page. This begins by giving drivers exposure to driving techniques that can improve their safety. One of the greatest benefits of training is that it creates a common language among drivers and gives managers a starting point for conversations about driving safety. A culture of driving safety helps set a tone and expectation from day one. Once established, this culture of driving safety becomes part of the company’s overall mindset. Driver safety training: There’s no substitute for hands-on, behind-the-wheel training. This kind of training, when coupled with classroom instruction, allows drivers to apply specific principles of safety each time they get in their vehicles. 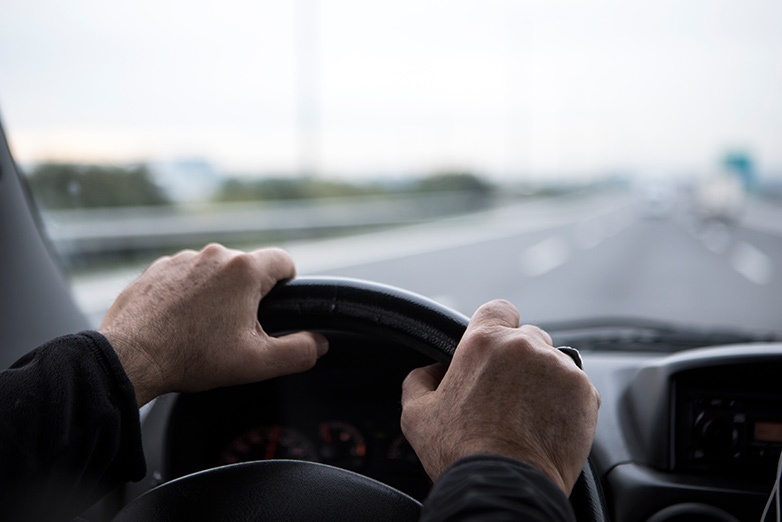 Working with an instructor in person allows the instructor to point out unsafe habits that the driver may not realize they have and offer ways to correct and improve their driving skills. 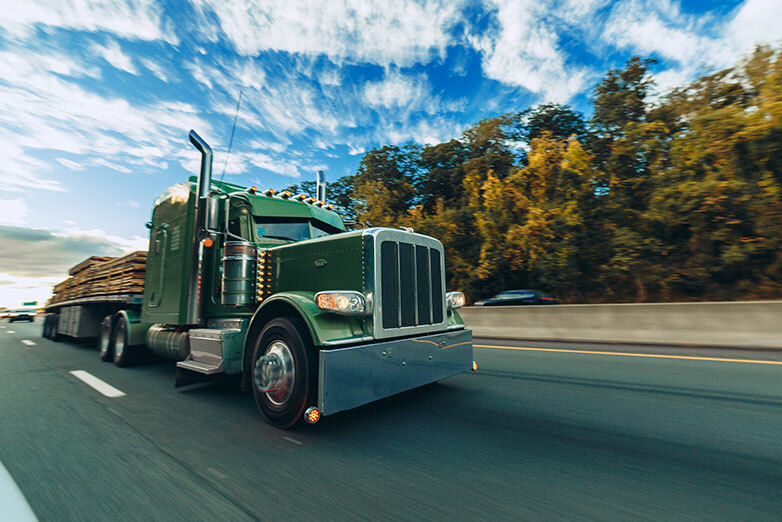 Monitoring driver behavior: Through the use of telematics, safety managers can get an accurate picture of what’s happening inside each vehicle. These behaviors include rapid acceleration and hard braking, which may indicate distraction inside the vehicle or be a sign that additional driving instruction is needed. E-Learning: E-Learning is best used as a form of follow-up training to help drivers brush up on their skills after they’ve already received in-person instruction. However, if it’s the only option available to safety managers, online driving instruction is better than no instruction at all. 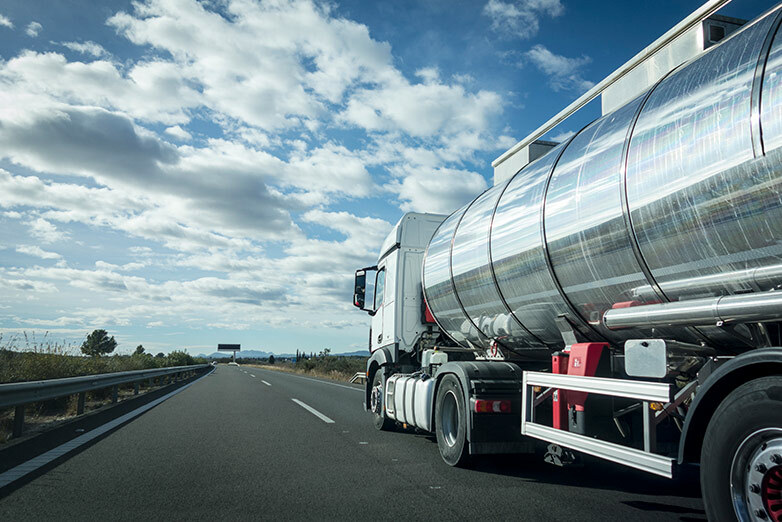 E-Learning can provide delivery drivers with tips for improving their skills behind the wheel and can make them aware of some of the dangers they’re facing each day — as well as how to mitigate those dangers. Providing your delivery drivers with the proper tools and instruction for safety doesn’t only improve your company’s safety record, it keeps costs lower by reducing the risk of crashes and helps makes roads safer overall.